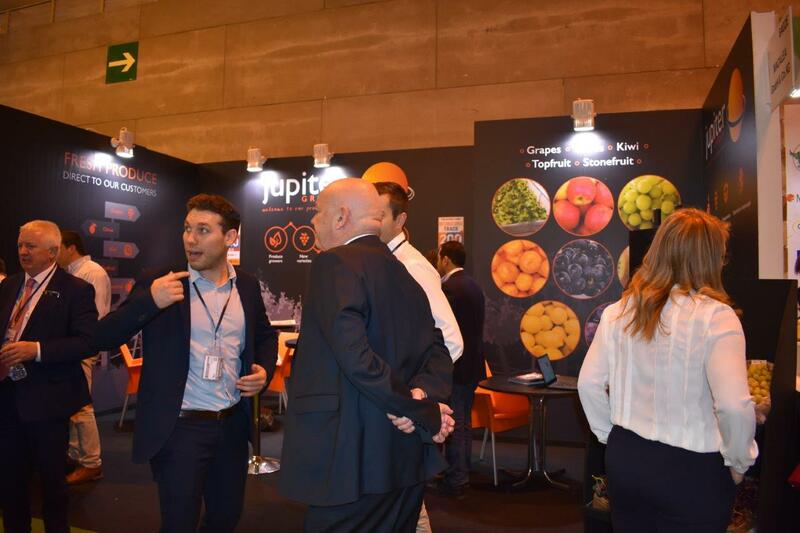 It was the biggest trade show in a decade and our team certainly had a memorable time at Madrid’s Fruit Attraction 2018. 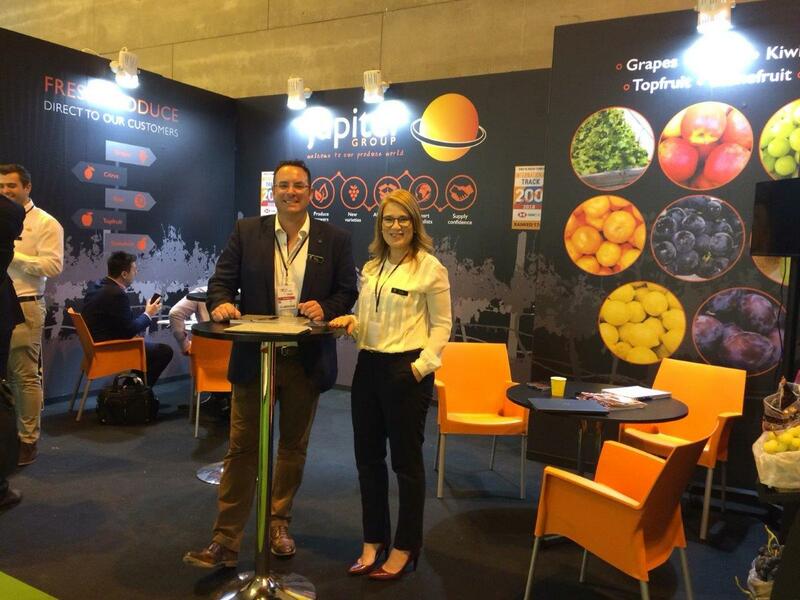 Not only was it our first ever time exhibiting at the Feria de Madrid but it was also the event’s 10th year anniversary and it was great to be part of the celebrations on our first Fruit Attraction in the Spanish capital. And what a fantastic show it was for us with a “great buzz” around our stand for the show’s entire three-day run. As well as the excitement around dishing out samples of our new pioneering varieties of ARRA table grapes – which we’re cultivating across our own farms in Chile, Greece and India, the event also marked yet another company milestone for us in 2018; The launch of our new glossy, corporate quarterly magazine entitled “Global Roots”, which you can read more about here. We’re delighted to report that both the new grapes and magazine received an enthusiastic reception from all who stopped to chat to our team. In fact, we had such a great inaugural show, that we’re already planning our return in 2019! Our CEO Mark Tweddle said: “We had an extremely good first show in Madrid. 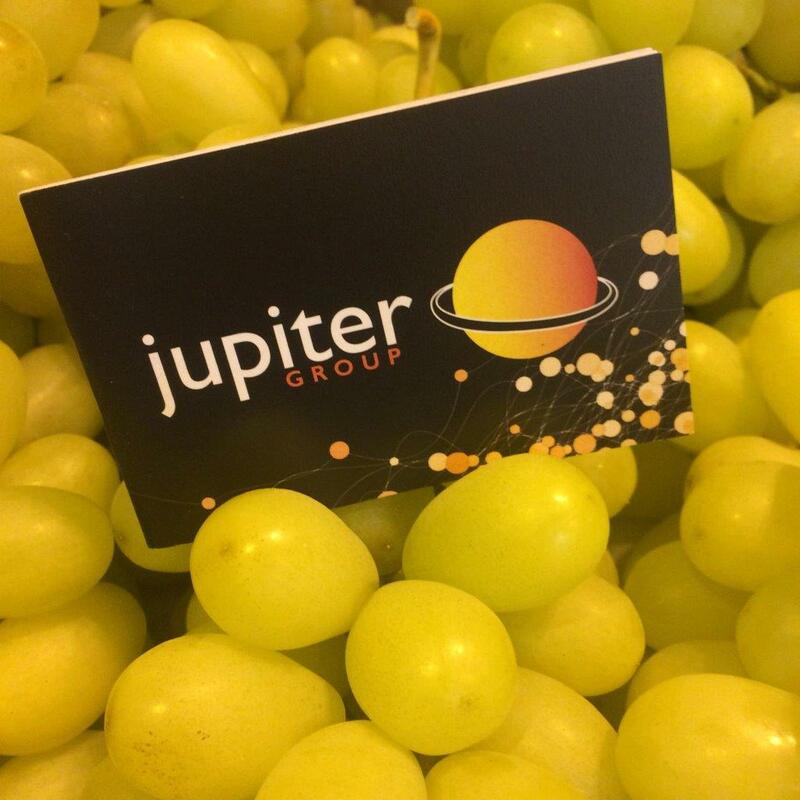 “There was a great buzz around our stand with visitors constantly stopping to sample our new grape varieties and find more out about our exciting developments. 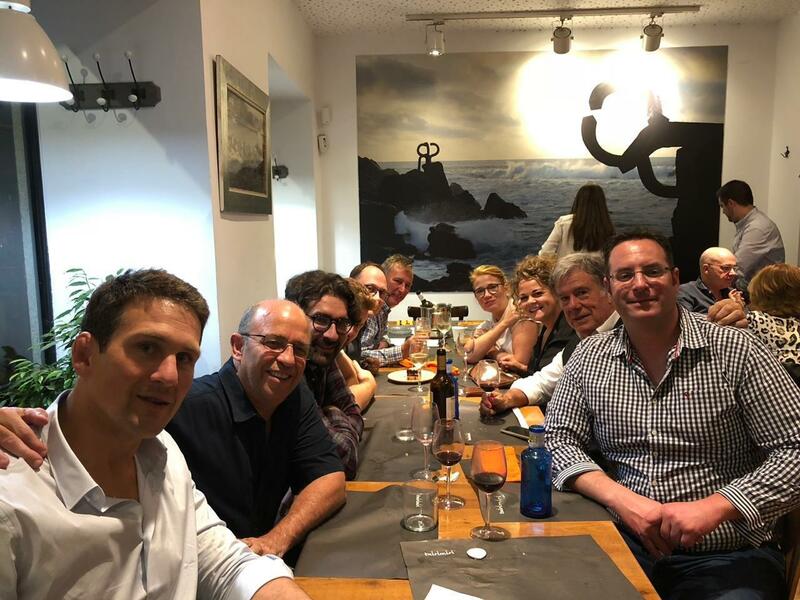 As well as company milestones, we also had a few team celebrations that helped make the Madrid event even more memorable too. We introduced our new technical director Cristian to his first Jupiter show stand, our South African Office Manager Bossie celebrated his 50th wedding anniversary and a decade with the group, Procurement Director Damian celebrated his 40th birthday, and we had another birthday celebration for our Sales Manager Mariano too! It was certainly a packed show on all counts! Our next trade show is the Berlin Fruit Logistica in February so, if we don’t see you in the meantime, we hope to see you there.